35 photos in this trip. Click a photo to view, or the next arrow to view more thumbnails. Take a trip to San Francisco in 1973. 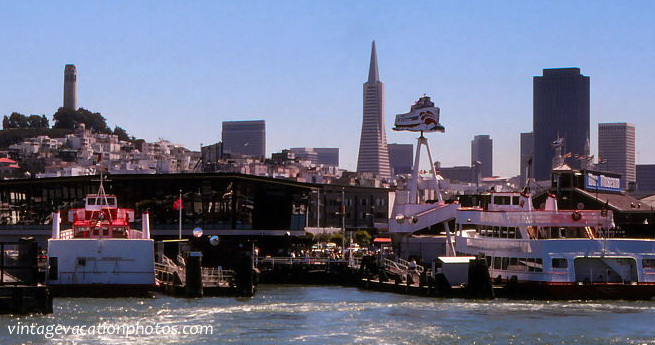 Enjoy a boat trip around the famous bridges and Alcatraz.